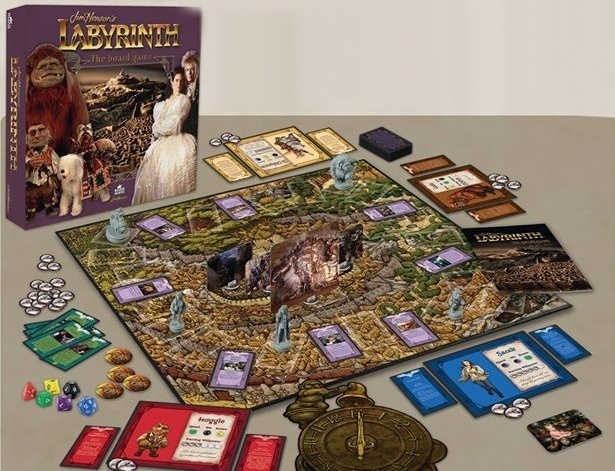 Labyrinth the Board Game – Game Details and Hints at a Release Date! 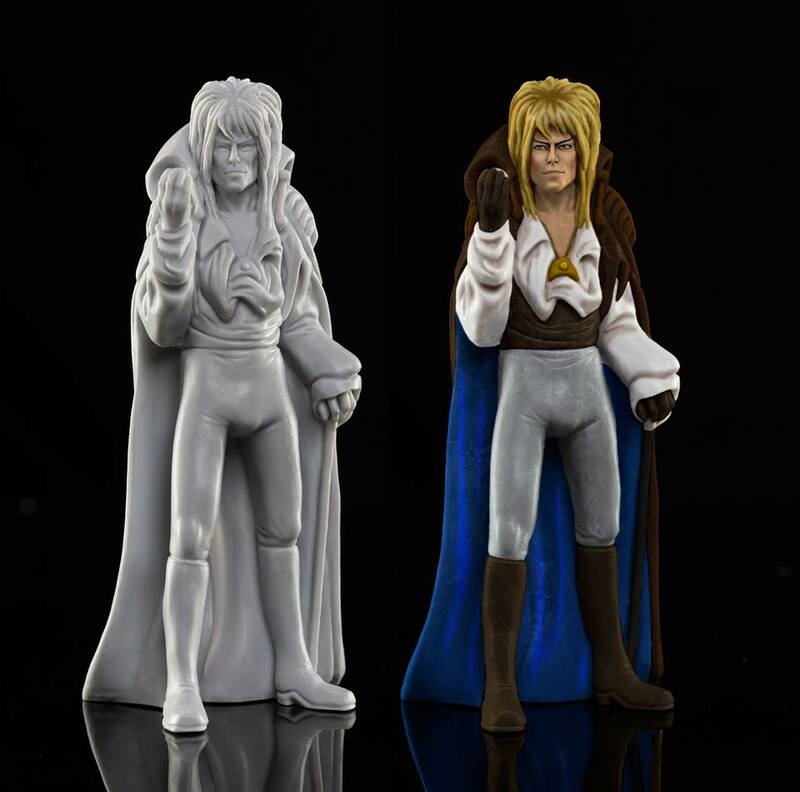 What a great time for Labyrinth fans! 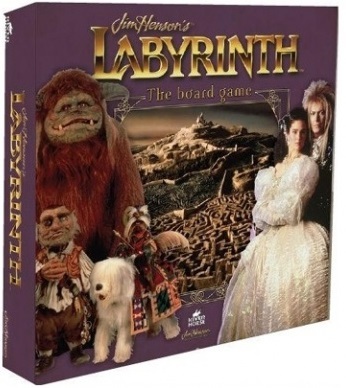 Following up on a recent announcement that a sequel is on the works, River Horse – publisher of games such as Terminator: Genisys and upcoming titles like The Hunger Games, have recently acquired the rights to make Labyrinth: The Board game! 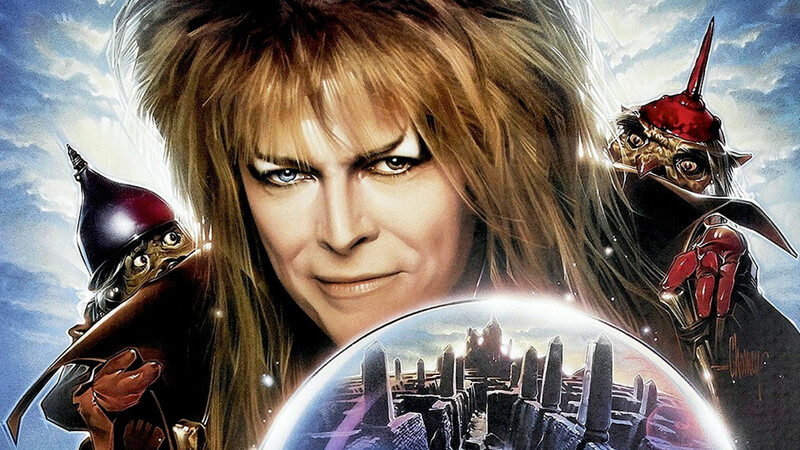 Labyrinth (for those unaware or too young to know about it), is a 1986 musical adventure/fantasy film directed by Jim Henson and executive-produced by George Lucas. 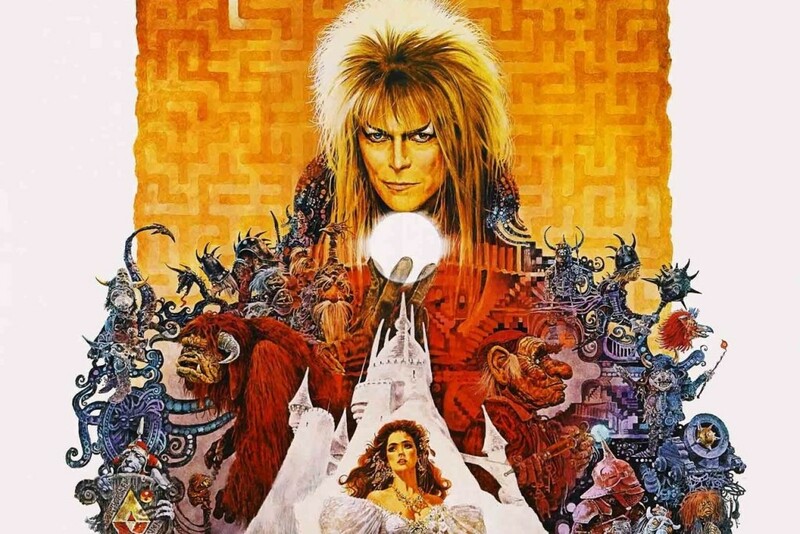 Without spoiling too much, the story revolves on a 15-year old Sarah Williams (played by Jennifer Connelly) who ventures into the Labyrinth to rescue his baby brother Toby who has been kidnapped by Jareth, The Goblin King (David Bowie). 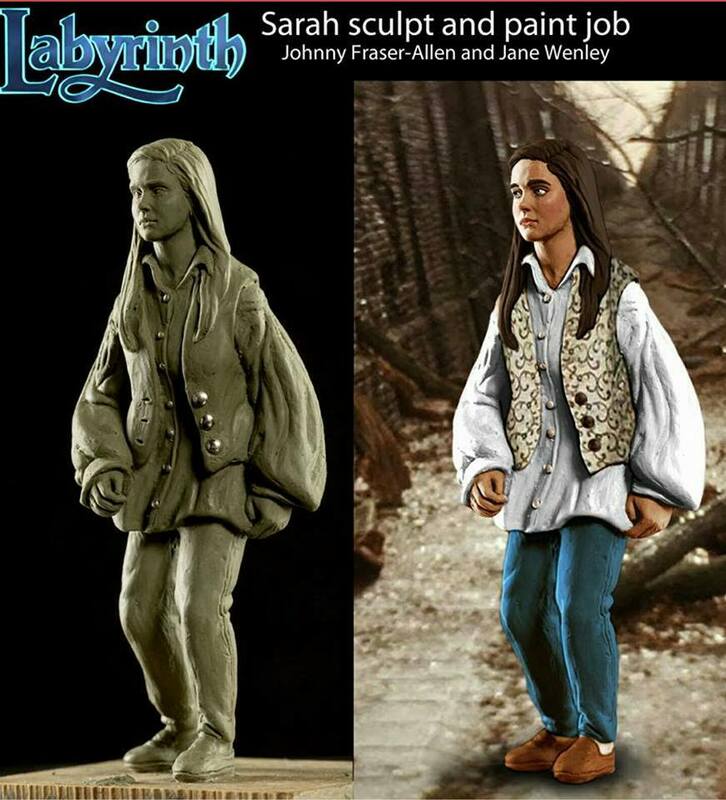 It also features Jim Henson’s signature puppetry, which can be seen through most of the characters in the movie. 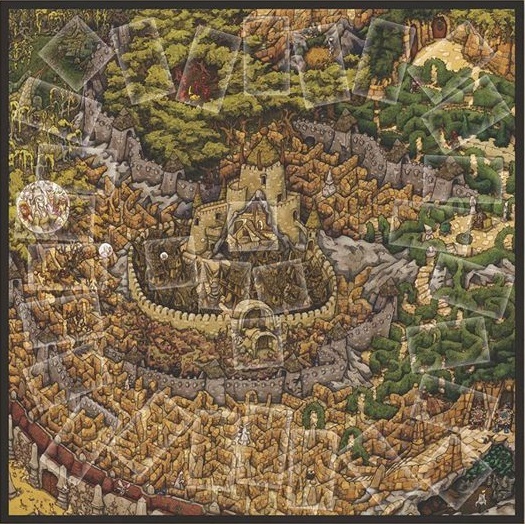 2′ x 2′ game board lavishly illustrated with inspiring new artwork featuring all the legendary places from the movie, including the Oubliette, the Bog of Eternal Stench, the Goblin City and Jareth’s Castle. There you have it folks! 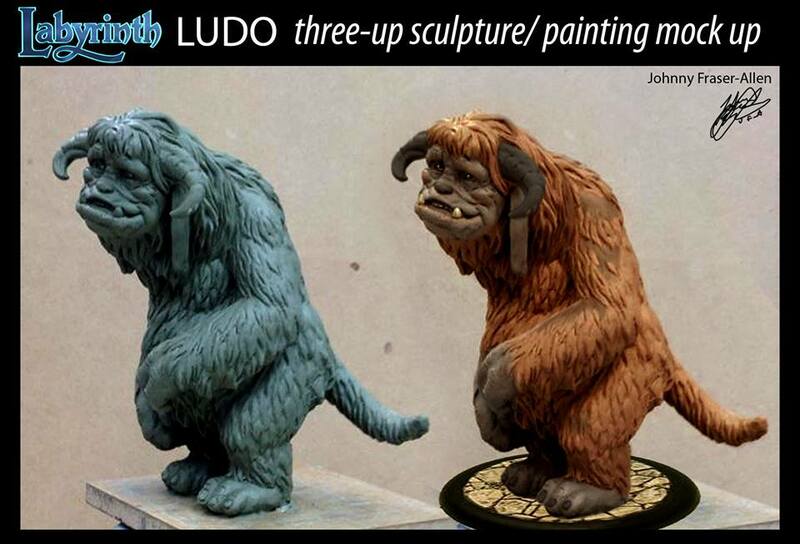 Who is looking forward to this game? Leave a comment below and share to us what you think! 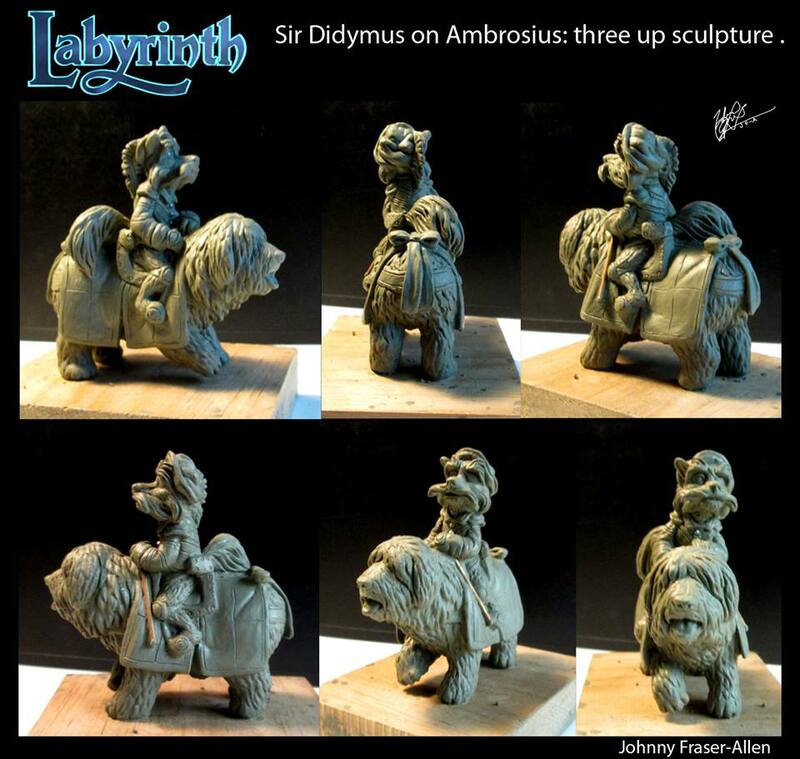 We will keep you in the loop when we get new details as the game draws near! Thanks for reading and keep on gaming! Previous articleDigital Edition of Twilight Struggle Releases Tomorrow for the PC/Mac. 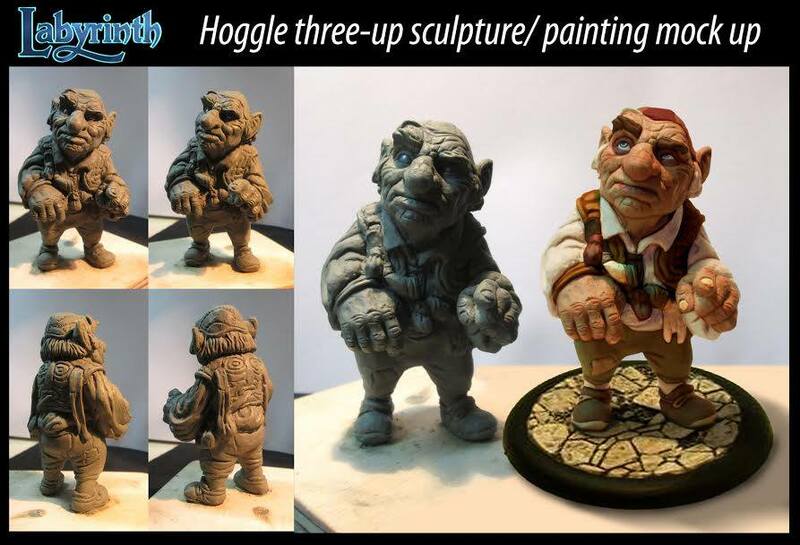 Android and IOS to Follow Soon. Next articleCrafty Games Announces Mistborn: House War Board Game!